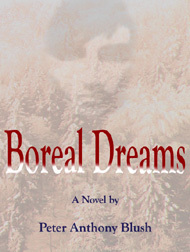 Peter Blush's mystery novel, Boreal Dreams, is now available at Amazon.com, Amazon.ca, Kobo, Barnes & Noble, as well as Fanfare Books in Stratford, Ontario. We offer private outings on weekdays. 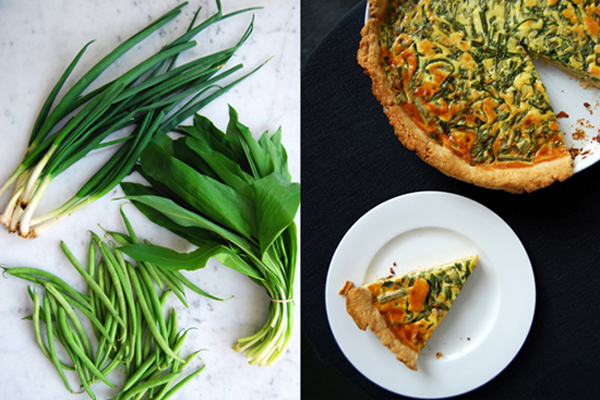 2 tickets available for our May 11th Forage & Feast. Gift cards are available online. 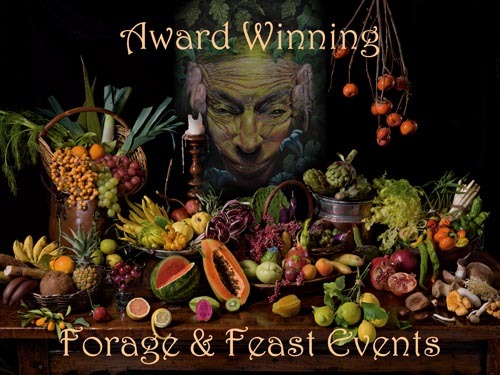 Puck's Plenty's foraging events are available every Saturday, Sunday & Holidays from April through November. For a list of the individual events see our Events page. Our foraging only events are both children and dog friendly. No charge for children under 15 years of age . . . or any dog of any age for that matter! Reservations can be made by either e-transfer or PayPal. "One of the ten best summer adventures." Our foraging treks take place across beautiful woodland trails just minutes from Stratford, Ontario with the purpose of educating participants in the art of identifying wild edibles and mushrooms, prudent harvesting and, in the end, appreciating their wonderful taste and health benefits.